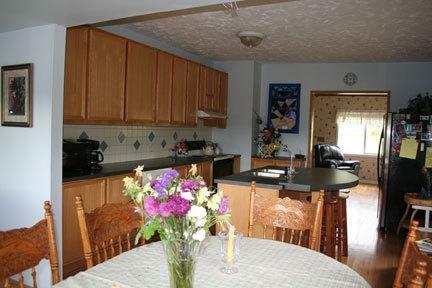 Come enjoy beautiful Country living in this completely remodeled farm house. 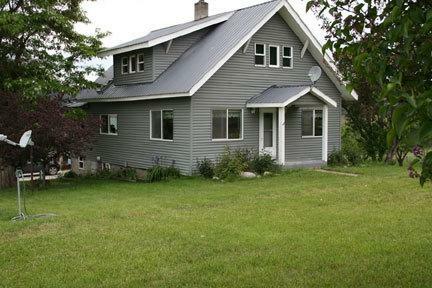 This home sits on almost 20 peaceful acres. 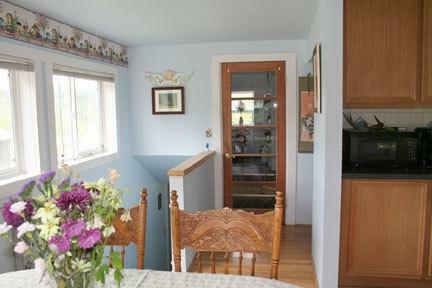 A true paradise with beautiful sunrises, lots of wildlife, small creek, orchard and garden. 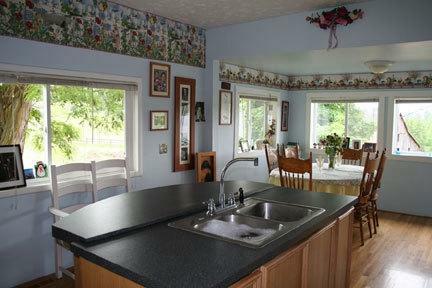 The open kitchen and dining area have large windows to enjoy the majestic views.